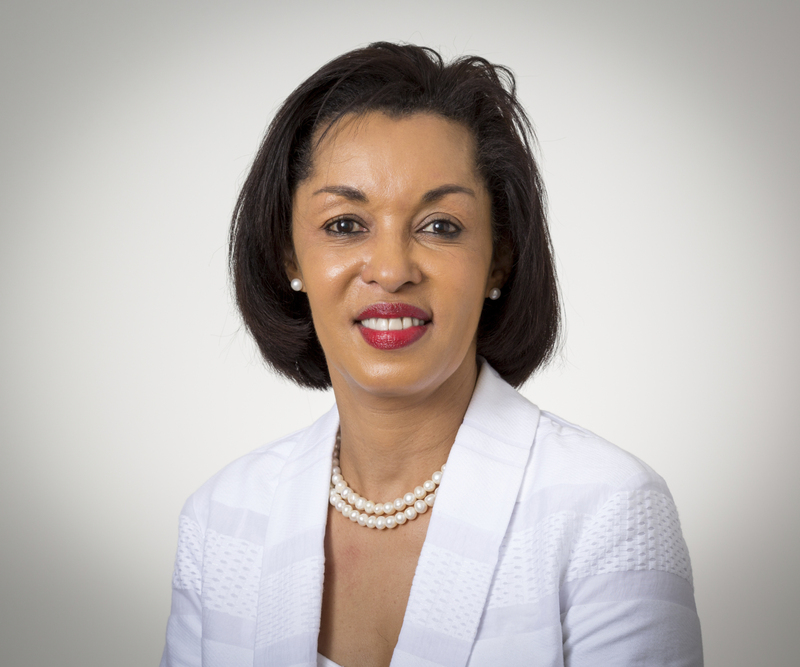 Ms. Brenda Mbathi has been appointed General Electric Chief Executive Officer for East Africa. She will be a part of the Africa Leadership Team. NAIROBI – General Electric has announced the appointment of Brenda Mbathi as the Chief Executive Officer for East Africa. In her role, Ms. Mbathi will play a pivotal role in steering the next phase of strategy and growth for General Electric in East African markets, excluding Ethiopia which shall continue to be led by Daniel Hailu, CEO, GE Ethiopia. Based in Nairobi, Ms. Mbathi will lead the development of diverse programs with public and private sector projects and partnerships across East Africa. Commenting on the appointment, Farid Fezoua, President and CEO, General Electric Africa, reiterated GE’s commitment to work together with governments, the private sector and Non-Governmental Organisations (NGOs) in order to develop public-private partnerships and sustainable outcome-based solutions. “We are optimistic about East Africa and the opportunities to develop breakthrough solutions in power, healthcare, and aviation. We believe that the appointment of Brenda is a step further in making this vision a reality. We are also glad to bring on board a great female leader, with the experience and passion required to drive our growth in this region. This appointment is a testament to our localization and Diversity and Inclusion strategy for the region,” he said. Ms. Mbathi joined General Electric in 2015 and brings on board more than 27 years of experience in government affairs, CSR and corporate relations. In addition to her role as Government Affairs Director, Ms. Mabthi leads Corporate Social Responsibility for Sub-Saharan Africa, including implementing a OneGE strategy under the “Kujenga” brand for CSR. Ms. Mbathi will be a part of the Africa Leadership Team. “I am very excited to be leading General Electric’s regional growth in East Africa and look forward to working with our business leaders, a team of dedicated and talented colleagues, as well as our trade partners, to ensure GE’s continued growth and success in the market,” Ms. Mbathi said. Partnership with Governments and local companies form a very important part of GE’s growth in East Africa and across the continent. Through these collaborations, GE has made significant investments to develop infrastructure projects, including sustainable energy solutions, provide efficient and reliable transportation as well as improve access to quality healthcare.